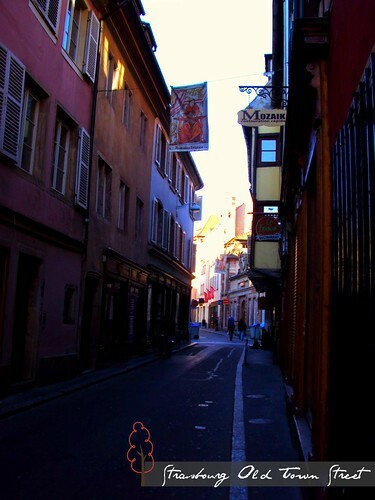 Old Town Streets of Strasbourg, France, originally uploaded by zannnielim. It was our first time in Strasbourg, a very first time for me in France. We crossed Germany to get there by the TGV train, the high speed train. Strasbourg is one of the nine largest cities in France with nearly half a million inhabitants in a metropolitan area spanning across the river into the German city of Kehl, on the eastern bank of the Rhine. Strasbourg is most easily explored on foot, and the historic city centre can easily be explored in a day or two.